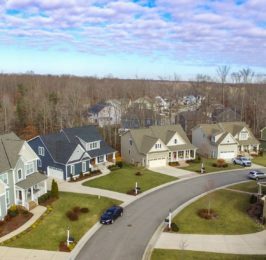 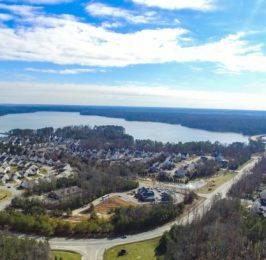 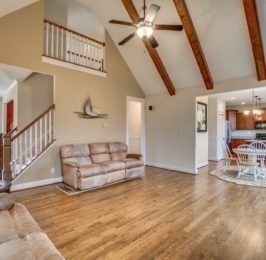 This amazing home in award winning Rountrey is calling your name. 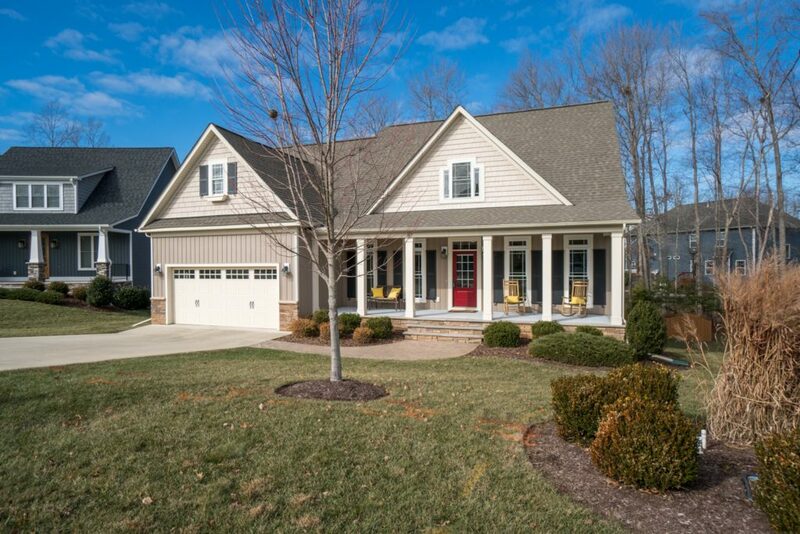 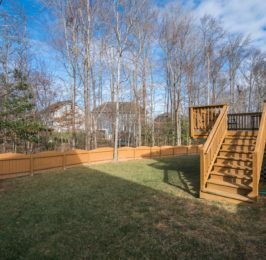 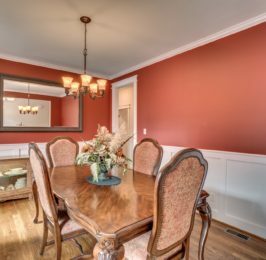 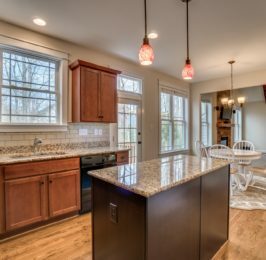 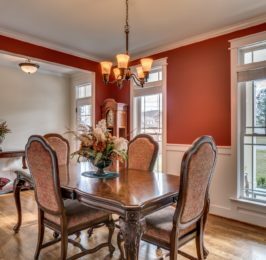 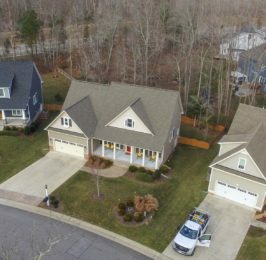 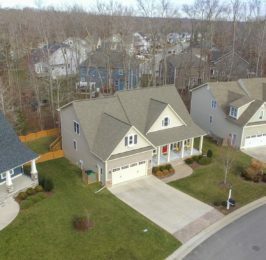 Only 7 years old, this home at 3524 Evershot Drive Midlothian, Va. has been lovingly maintained and all you have to do is move right in. 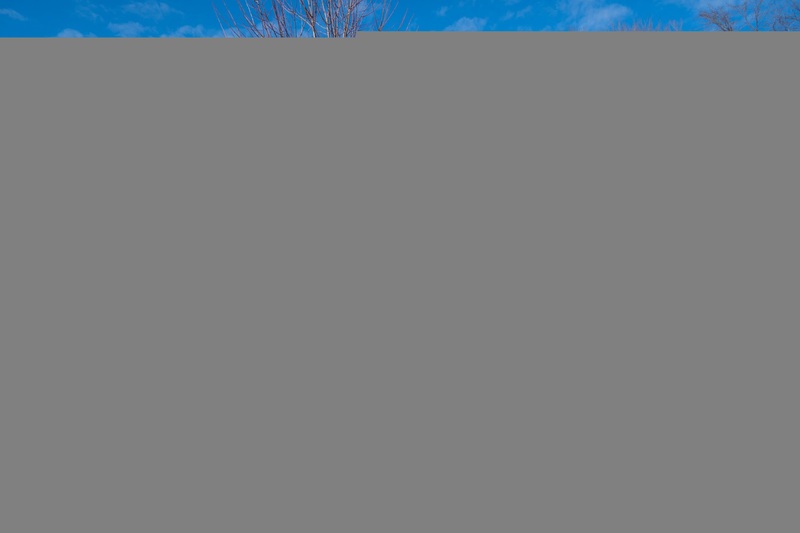 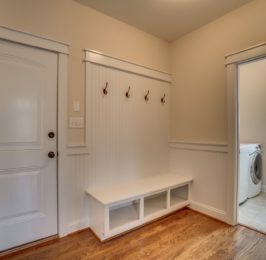 It’s located on a cul-de-sac street, and backs up to a community green space which offers you extra privacy. 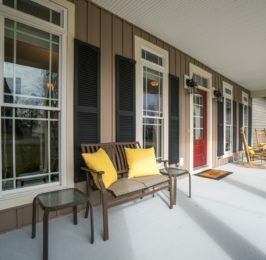 You will love your covered front porch great for reading, or catching up with friends. 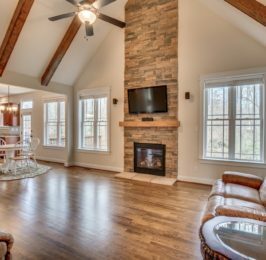 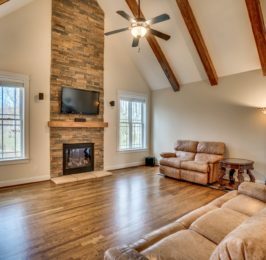 You will be welcomed by a foyer that opens into your over sized living room with beamed, vaulted ceiling, along with a gas fireplace offering views outside with large, beautiful windows for tons of natural light. 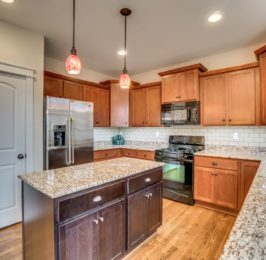 Your kitchen is modern with beautiful cabinets, and abundance of granite counters as well as a center island for more space/storage. 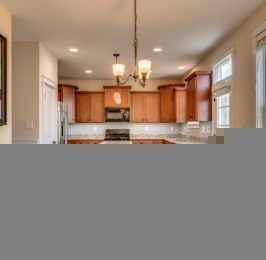 Also on this level, you will enjoy your dining room, laundry room, and direct entry 2 car garage. 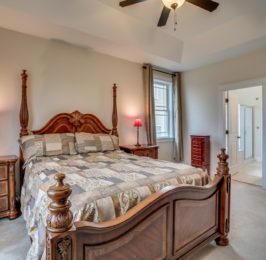 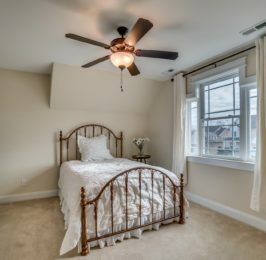 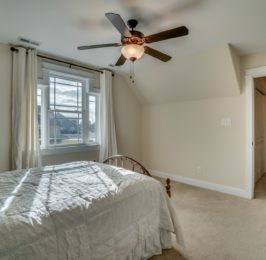 Just around the corner on the first floor is your master suite with master bath, and walk in closets. 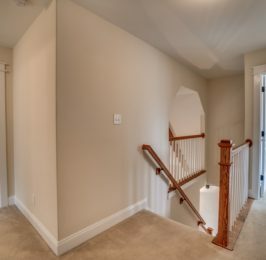 Upstairs, you will discover 3 more bedrooms, and unfinished space great for storage or finishing to your desire. 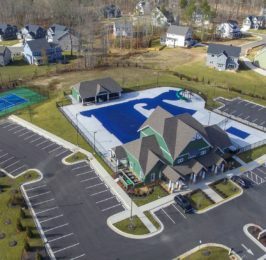 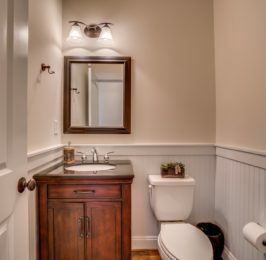 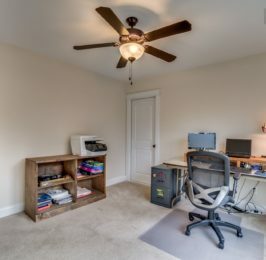 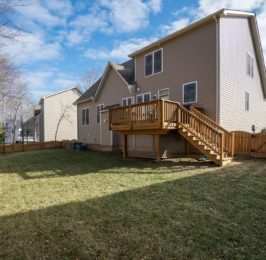 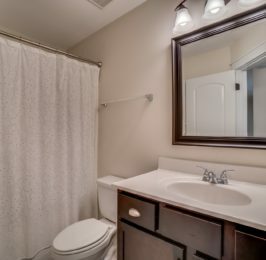 Home features include tankless gas water heater, front and back yard irrigation system, rear fenced in yard, plush carpets upstairs, built in surround sound, and much more. 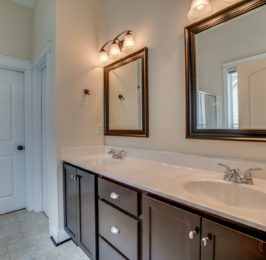 This amazing home in award winning Rountrey is calling your name. 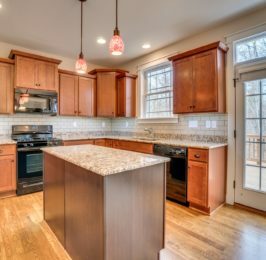 Only 7 years old, this home has been lovingly maintained and all you have to do is move right in.